DIAL (352) 624-0004 NOW!WE CAN HELP!PATIENT PORTALLOGIN NOW! Welcome to Orthopaedic Specialty Care in Ocala! Since 2006, OSC has provided nonsurgical orthopaedic care, minimally invasive techniques, and a range of surgical solutions for patients with injuries or diseases affecting the musculoskeletal system. 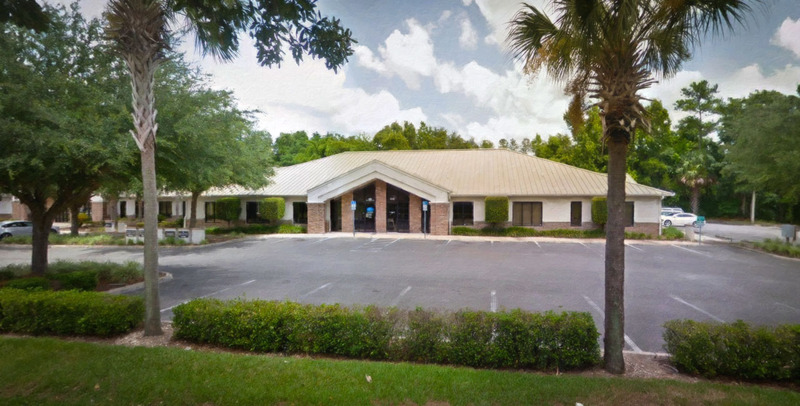 Your complete source for compassionate and comprehensive orthopedic care in North Central Florida. Board Certified in Orthopaedics, Christopher Manseau, MD, leads our care team at OSC. By cultivating a family-like atmosphere, our compassionate professionals deliver effective care for orthopaedic (orthopedic) patients ranging from children to seniors. Whether you need an orthopedist for fracture care, carpel tunnel treatment, hand reconstruction, or joint replacement – we are prepared to exceed your expectations with therapies, surgical techniques, and a range of effective orthopaedic services. Our Patient Testimonials show that “Outstanding Surgical Comeback” has become a motto we live by when delivering comprehensive care. In addition to our Ocala neighbors, folks from Gainesville, The Villages, and surrounding areas have come to us for personalized service and leading-edge solutions. 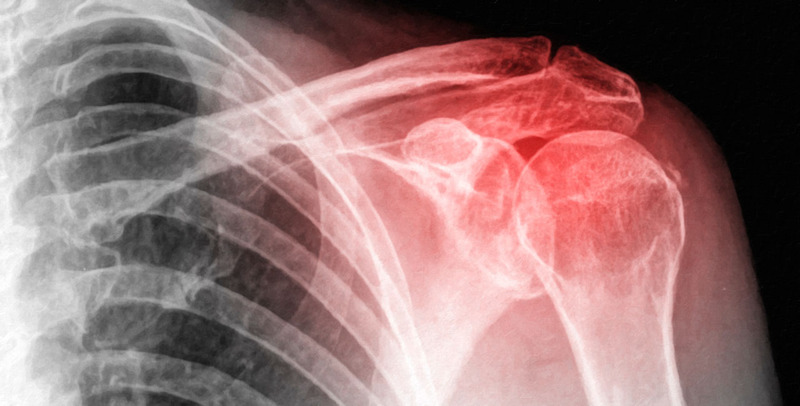 Do you have a bone or muscle issue due to injury, trauma, disease, or degenerative conditions? Our board certified specialist and his orthopaedics (orthopedics) team is here to help you with treatment and surgery options. Contact Orthopaedic Specialty Care at (352) 624-0004 for information and appointments. Lunch: 12 p.m. to 1 p.m.